ContiWinterContact TS 810 Sport is the ideal cold weather tyre for high performance cars. Designed specifically for use during the winter months (when temperatures drop below 7ºC), the ContiWinterContact TS 810 Sport combines superb handling with good wet grip and safe driving characteristics on cold, wintry roads. Stiff shoulder blocks deliver outstanding cornering stability, whilst the band-shaped tread in the centre of the tyre ensures short braking distances. 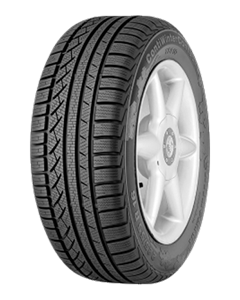 Sorry, we currently do not have any tyres with the ContiWinterContact TS 810 Sport pattern in stock.